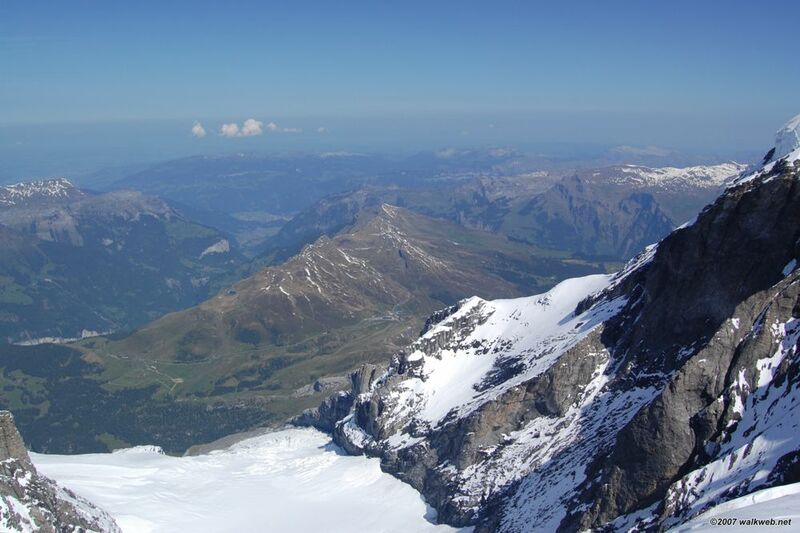 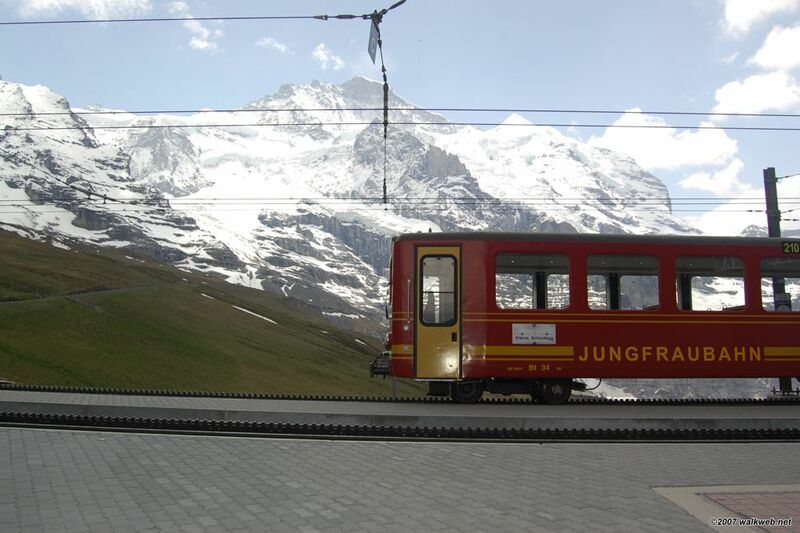 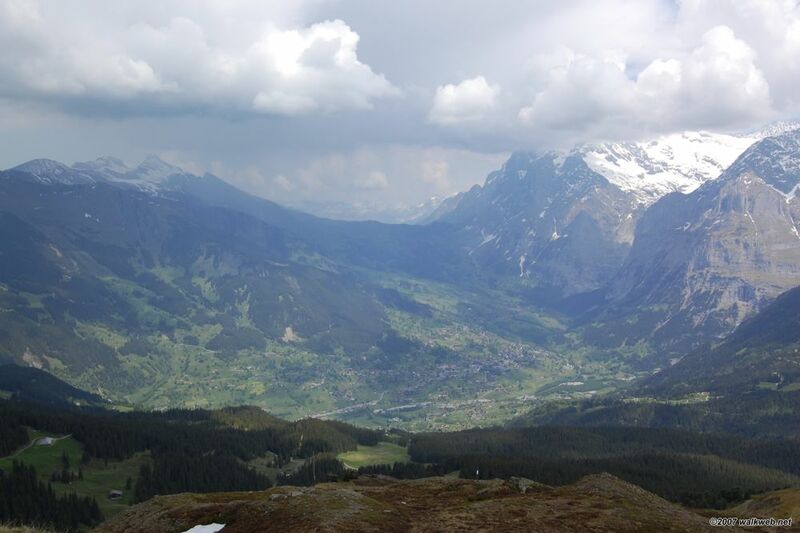 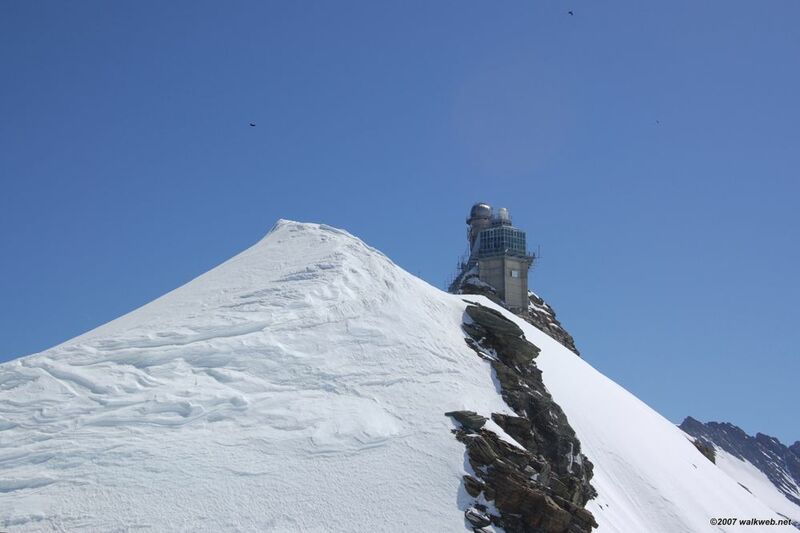 We are visiting Jungfraujoch in 1st week of May and were interested in the Kleine Scheidegg to Mannlichen hike- which you hv described so well :). 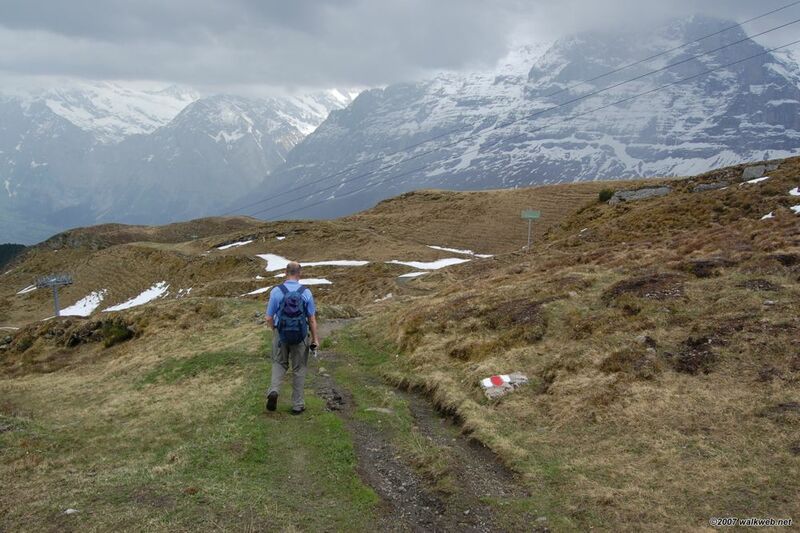 In May the Mannlichen cable car is closed so what other options we hv besides obviously walking? 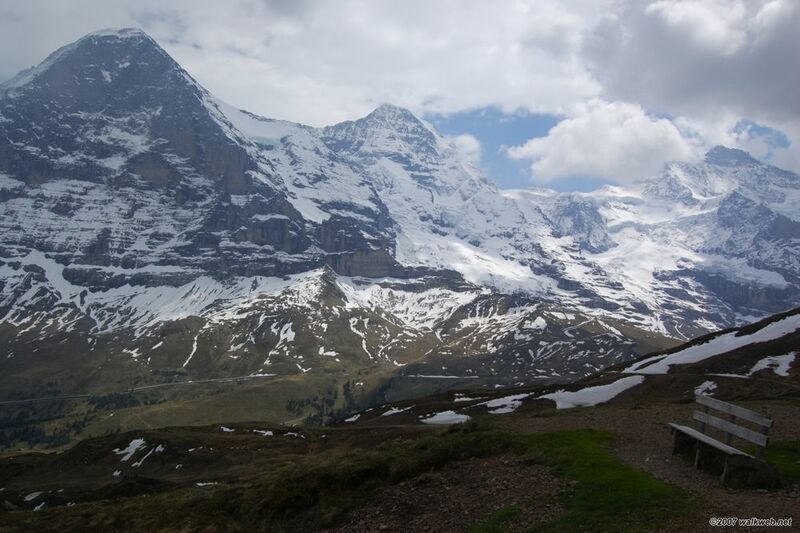 I’m afraid that when I was there, there were no other options at Mannlichen other than walking – either downhill to Alpiglen as we did, further on to Grund/Grindelwald or back to Kleine Scheidegg.